It's not rebel, it's republic. 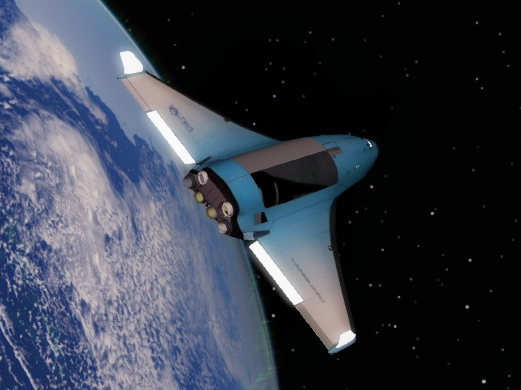 2 new orbiter spacecraft added: Shuttle-A and the DeepStar. I thought they scrambled their meshes? 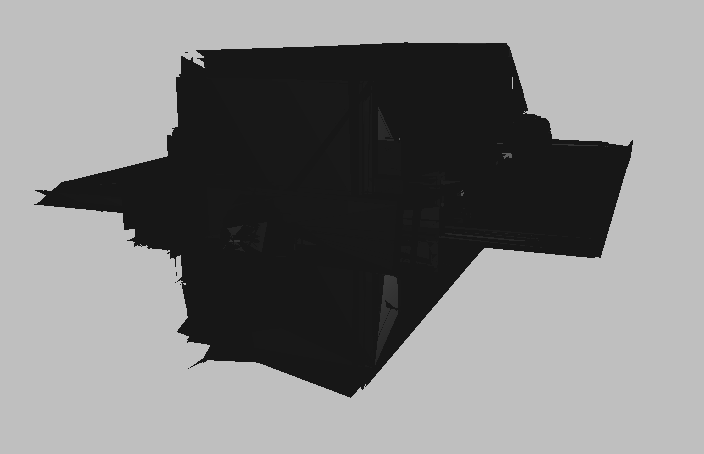 Also, a piece of advice: the normals on your ships tend to all be hard. You could try to soften them on objects that are supposed to be round/smooth. EDIT : The XR-5 Vanguard mesh seems to work, however the lots of textures are misplaced on it. (here is what it looks like now). I'm not going to release it in my thread, but if you still want it PM me. Three new Deep Space exploration ships: JamesCook, Interplanetary Carrier Vessel and the Arrow Freighter. Hello, congratulations for the excellent work, I wonder if you can make a bird of pray klingom. I wonder if you can make a bird of pray klingom. Of yes course I can. I will do it soon. What say we get back to the basics? EDIT : The Wright Flyer has been added! Also added an Arwing. Added dontpanic's Mass Effect ship pack. What's with the blue highlights on Normandy? As you can see the Normandy has lights, as do many of the other ships you didn't add an emis for. Protip: Don't release ships unless they're actually at release quality and take full advantage of everything the new version has to offer.